Among of The Great Wonders of the Web are Link Pyramids. These majestic towers of ranking excellence are built on the backs of links just like the Ancient Pyramids were built by slaves.? 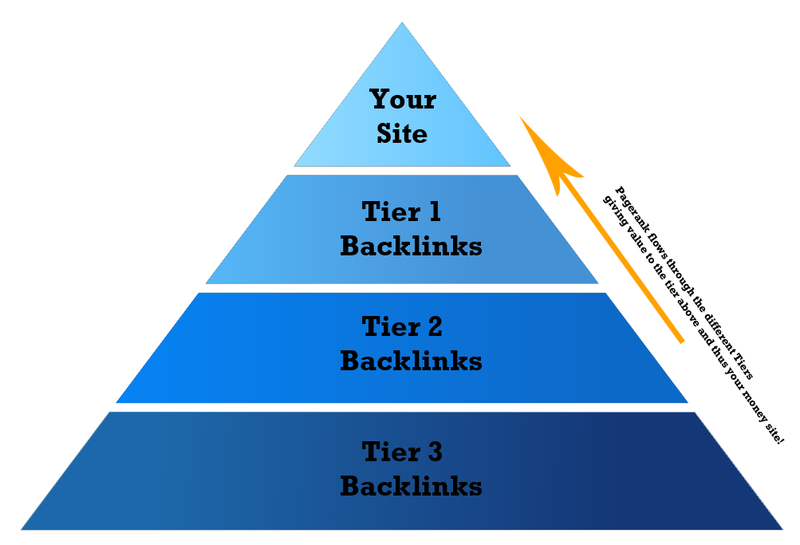 Link Pyramids 3 Tiers of backlinks "Phase 2" is ranked 5 out of 5. Based on 150 user reviews.